This Is Thor! 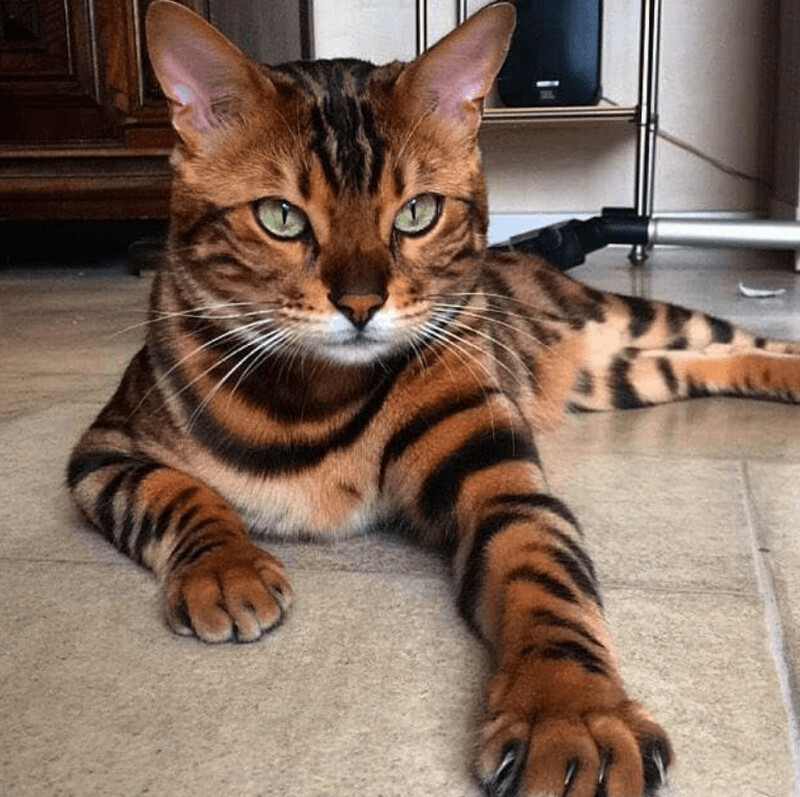 He’s A Bengal Cat With Just Perfect Markings! Thor isn’t your typical kitty cat. Not only is he extremely handsome, he’s also got the most amazing fur. 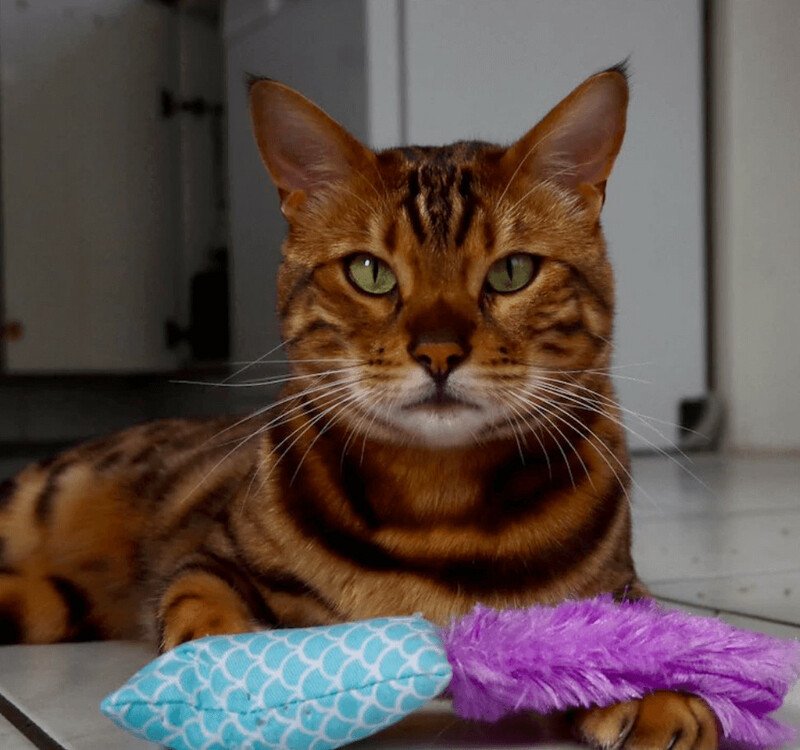 Thor is a Bengal cat. Bengal cats are a domestic breed of cat. They were purposefully bred to resemble jungle cats, such as leopards and ocelots. 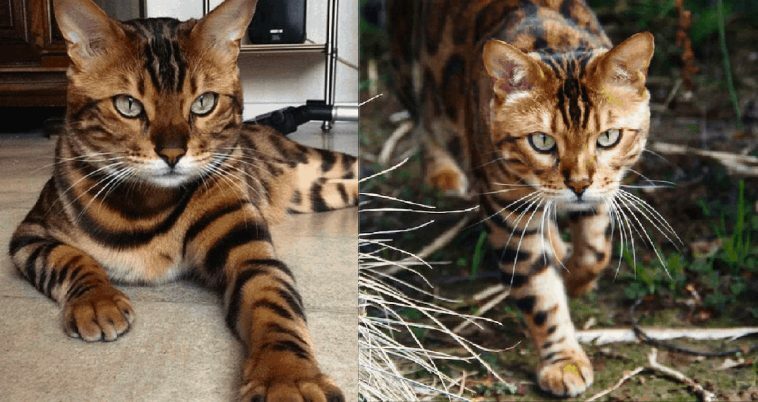 Bengals were created with selective breeding using hybrids of the Asian leopard cat, ( Prionailurus bengalensis bengalensis), and domestic cat. Then, backcrossed to domestic cats. The end result is a very friendly cat with exotic fur. 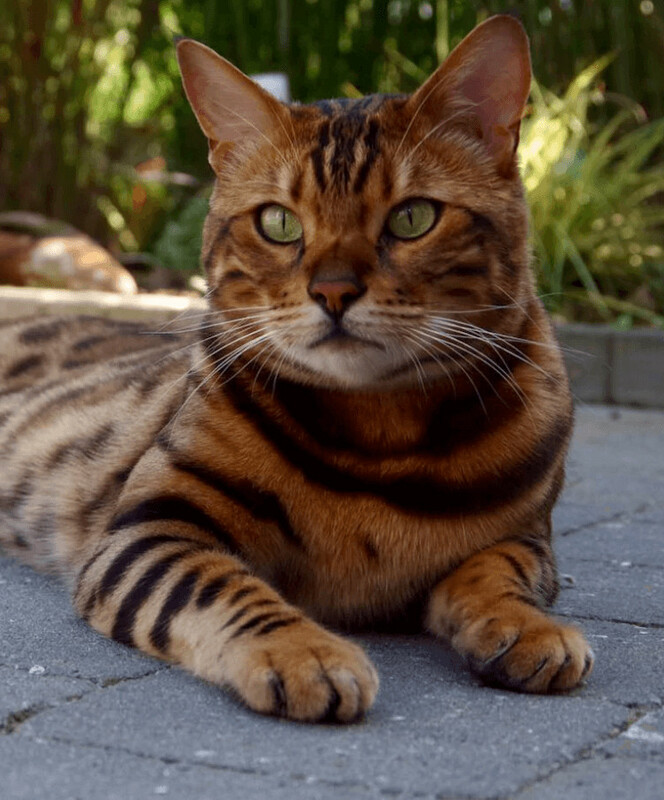 These special cats have exotic fur markings, including large spots, resembling leopard spots, and a light stomach. Their physiques, or body structure is very close to that of leopards. Rosetted spots show up on the back and sides of the animal, while they will have stripes elsewhere. This special breed also usually has “mascara” which is horizontal striping along eyes. They also tend to have striping of the foreleg. 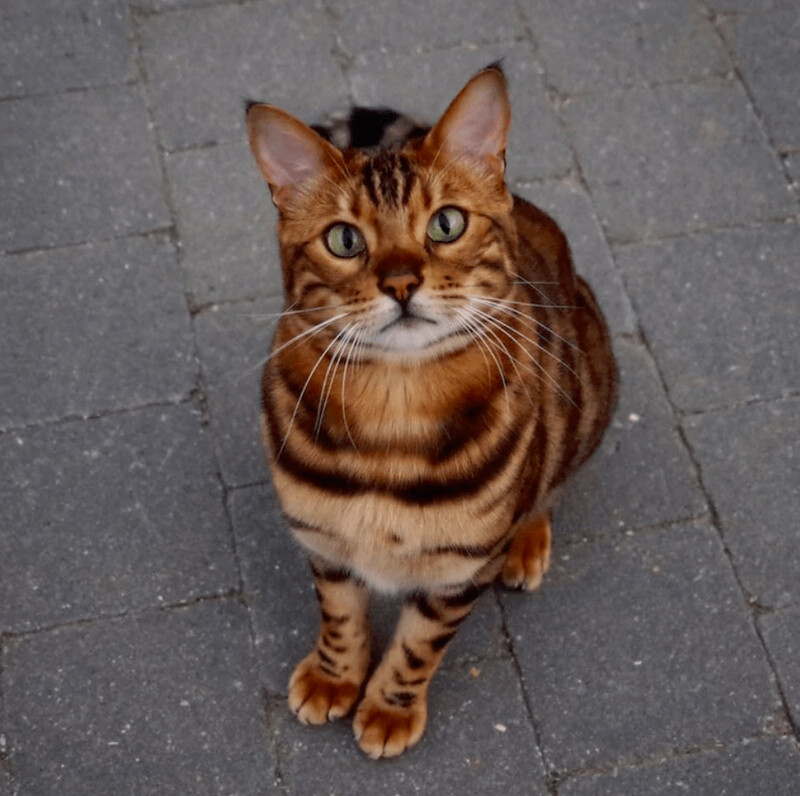 Bengal cats eyes are pretty large and beautiful, normally bright blue or green. Thor is unique also because of the things he likes to do. These cats tend to act more like a dog than a cat. Most cats just sleep all day and ignore everyone around them, unless they want to be petted or play. Then they get so wild that you have to guard your stuff to make sure it isn’t broken by the kitties. His owner, Rani Cucicov, says that Thor loves going for walks. Not only does he love walks, he also wears a leash! Have you ever heard such a thing? Most cats do not like putt mg on a collar, much less a device that lets another being have any control over them. He also loves to talk. His owner, Rani, says that he just mews and meows all day long and if you don’t pay attention and answer him, he gets mad at you!